Chase Hill Apartments -- the perfect choice for quality, location, and affordability. Surround yourself in natural Texas beauty and affordable apartment home living. 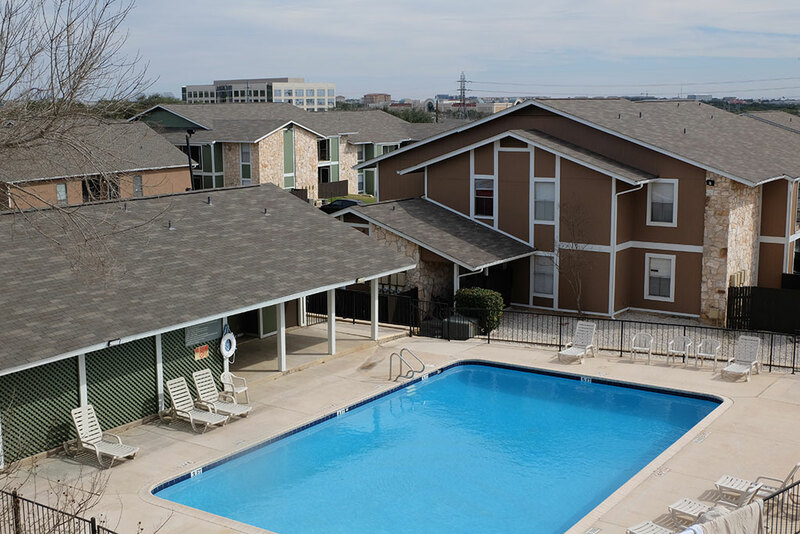 We are a wonderful community offering Efficiency, 1 and 2 bedroom apartment homes with limited access gates located in the North West area of San Antonio. Just minutes away, Chase Hill Apartments is near Valero Energy Company, Fiesta Texas, The Rim Shopping Center and The Shops at La Cantera. Chase Hill Apartments is within walking distance to UTSA, and Monroe S. May Elementary School is right next door! Stop by today to view our great floor plans, beautiful community, sand volleyball court and our two sparkling pools! © 2019 Chase Hill Apartments.